I grew up in southern New Mexico, but I lived in Albuquerque for five years. Albuquerque is the biggest city in the state, but it’s not the capital (that would be Santa Fe). It sits at an elevation around a mile above sea level, but it’s not the Mile High City (that would be Denver). The Sandia Mountains sit to the east of the city and the Rio Grande River flows through it, separating the West Side from the rest of Albuquerque. It features a number of craft beer breweries as well as several great wineries. It’s also home to the Albuquerque International Balloon Fiesta, an annual event featuring hundreds of hot air balloons flying over the north side of the city. Here are the top things to see and do on a gluten free Albuquerque weekend. If you are in the city between mid-April and early November, start your day with a wander through the Downtown Growers Market. This is one of the largest farmers’ markets in Albuquerque and it takes place in a grassy park between downtown and Old Town Albuquerque. Don’t miss gluten free Revolution Bakery, and Old Windmill Dairy, purveyors of flavored goat cheese spreads. 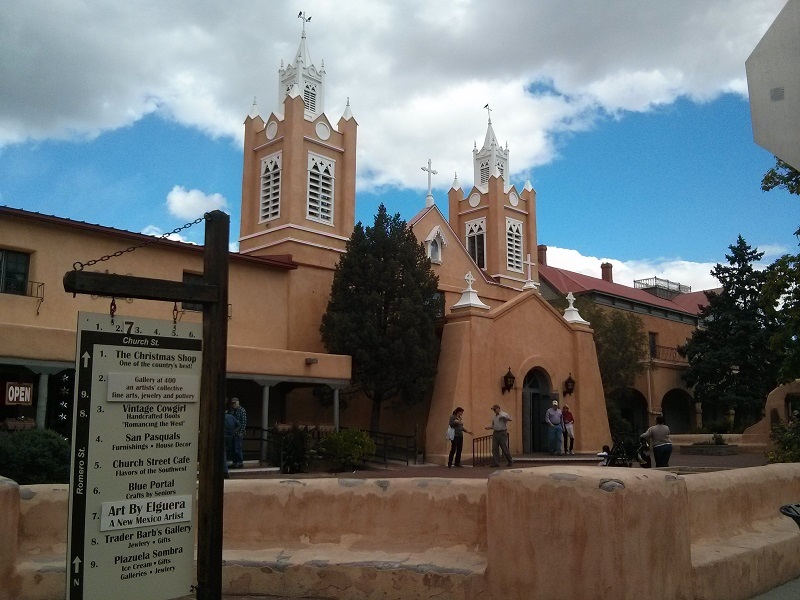 San Felipe de Neri church in Old Town is one of the oldest buildings in Albuquerque. After you’ve had your fill of local produce, head west on Central Avenue to Old Town. Park anywhere you can find space along the narrow streets and walk through blocks of jewelry stores, art galleries, cafés and souvenir shops. If you’re lucky you might catch some live music taking place in the plaza. Don’t miss a look at historic San Felipe de Neri church. Built in 1793, it’s one of the oldest buildings in Albuquerque. If you find yourself getting hungry, stop for lunch at Church Street Café. 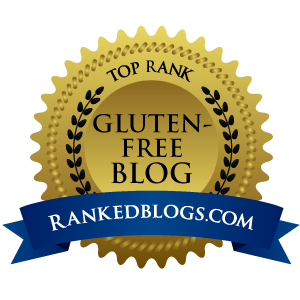 The menu isn’t labeled but the staff are knowledgeable about what is gluten free. Fancy a look at through a local museum? The Albuquerque Museum of Art and History is actually pretty cool. It’s also home to Jazz Under the Stars, featuring live music in the outdoor amphitheater and taking place on Saturday nights during the summer. Summer Friday nights feature Salsa Under the Stars, with live salsa music and dancing. An unusual museum option in Old Town is the American International Rattlesnake Museum. As a non-fan of snakes, I’ve not been to this one, but I’ve heard really good things. You can pretty much learn everything you ever wanted to know about rattlesnakes. This patacon (fried plantain patty topped with deliciousness) was a daily special at Guava Tree Cafe. Still have energy to walk? Head back down Central to the east and stop in lovely Nob Hill, the neighborhood just past the University of New Mexico. It is home to loads of eclectic shops, delicious eateries, and places to have a drink. Nob Hill Bar and Grill has a nice patio and good happy hour specials. Kelly’s Brew Pub has a great patio but not the best food – stop here for a drink, but save your appetite for something better. My favorite restaurant in all of Albuquerque is the Guava Tree Café. Located just off Central Avenue on Richmond, this little café offers Latin American food, coffee and fresh juices. The owner, Diego, will make you feel like family while you’re there. Much of the menu is naturally gluten free – try the arepas, which are like pita pockets made from corn meal and filled with meat or beans and vegetables. Don’t miss the yuca fries with garlic dip! When there is one, I often opt for the daily special, which is typically a huge plate of food with a tasty fruit juice drink. 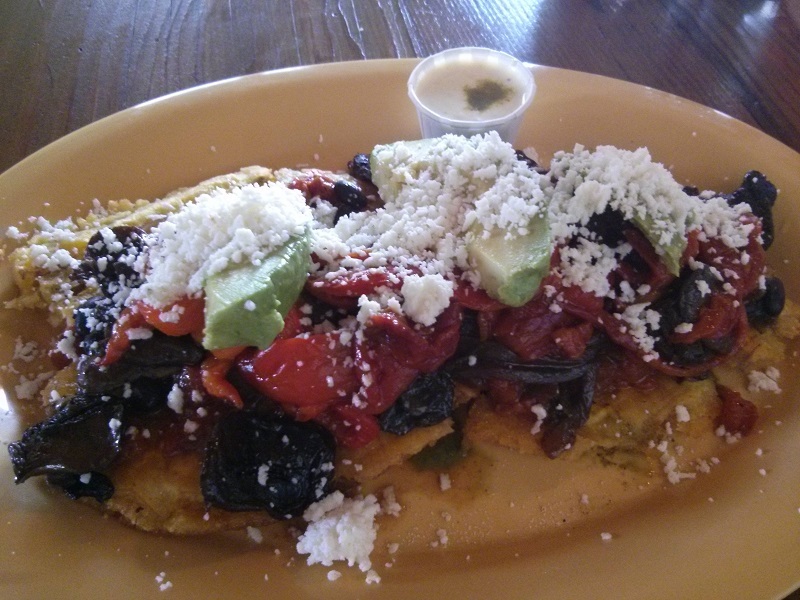 Gluten free Albuquerque day two: By land, air and sea? I know what you’re thinking – New Mexico is landlocked – there is no sea. True, but there IS an aquarium here. The Aquarium is one of the three components that make up the Albuquerque Biological Park. It’s rounded out by the Botanical Gardens and the Zoo. You can buy tickets to one venue or visit all three on a combined pass. 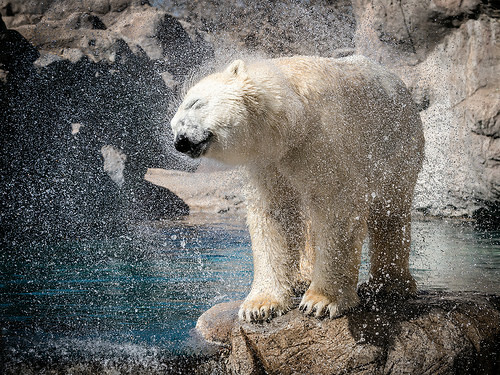 If you’ve got kids, this is a great way to spend a day in Albuquerque, but even adults will enjoy a look at all the plants and animals. The Zoo and Botanic Gardens both put on live music events in the summer evenings as well. A trip to Albuquerque isn’t complete without a ride on the city’s tram to the top of the Sandias. 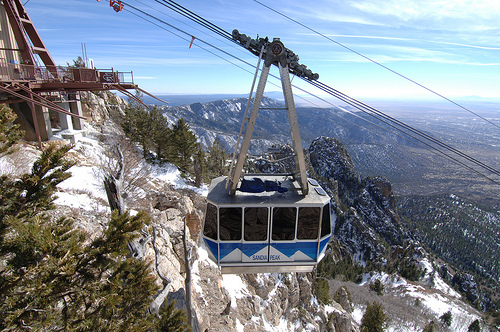 The Sandia Peak Aerial Tramway takes you on a 2.7 mile lovely trip up the west side of the mountain. When you reach the observation deck at an elevation of 10,378 feet, you’ll be treated to a panoramic view of the Rio Grande Valley. For a drink (or meal) with an incredible view, consider booking a table at High Finance, the restaurant at the top of the tram. I must admit I haven’t eaten there so I don’t know about the gluten free options, but typically New Mexican food is quite adaptable. EDIT 2018: They tore down High Finance, and are currently building a new restaurant at the top of the Sandias. It’s expected to open in Spring 2019. Your other option is the restaurant at the bottom of the tram, Sandiago’s. More casual than its top-of-the-mountain counterpart, they have a covered patio that offers a spectacular view of Albuquerque. Stop here for a nice margarita with a view, and stay for the sunset. If you time your visit right, you might just catch one of the many festivals that take place in Albuquerque throughout the year. 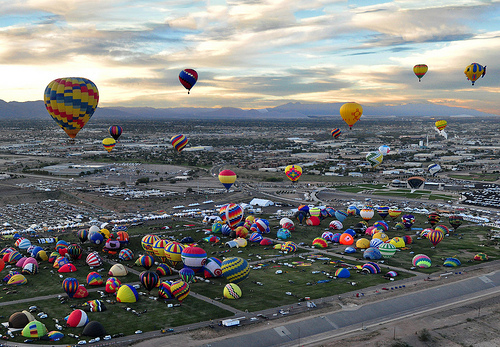 Albuquerque International Balloon Fiesta – taking place annually for a week in early October, the balloon fiesta is incredible. 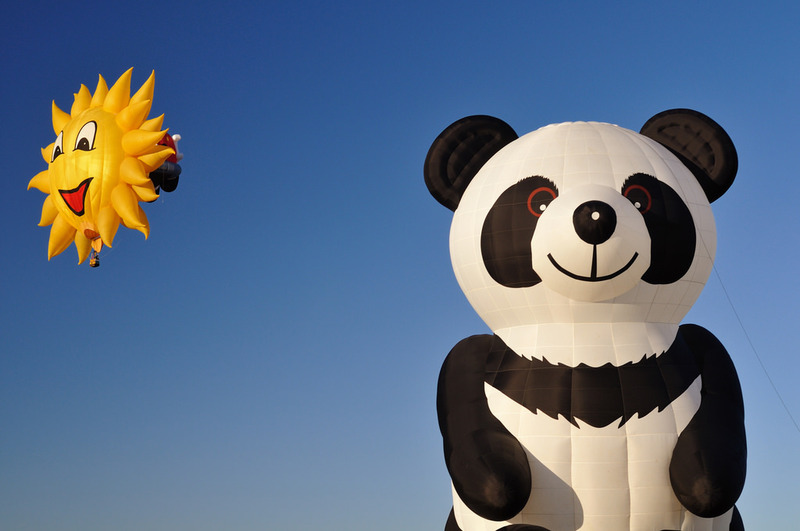 Hundreds of hot air balloons and their crews from all over the world descend upon Albuquerque for nine days of morning flights, competitions, and nighttime glow rodeos. You can attend the morning launch (thousands of people do) and walk around the large field where the balloons inflate and take flight. There are plenty of things to eat at the field and places to buy souvenirs too. Summerfest is a series of neighborhood events – four in total. They feature street festivals and live music and are something to see. A few years ago I saw Arrested Development perform at the Route 66 Summerfest (held in the heart of Nob Hill.) Other years have featured acts like Big Bad Voodoo Daddy, Wynonna Judd, and George Clinton and Parliament Funkadelic. Cool light display in the River of Lights. 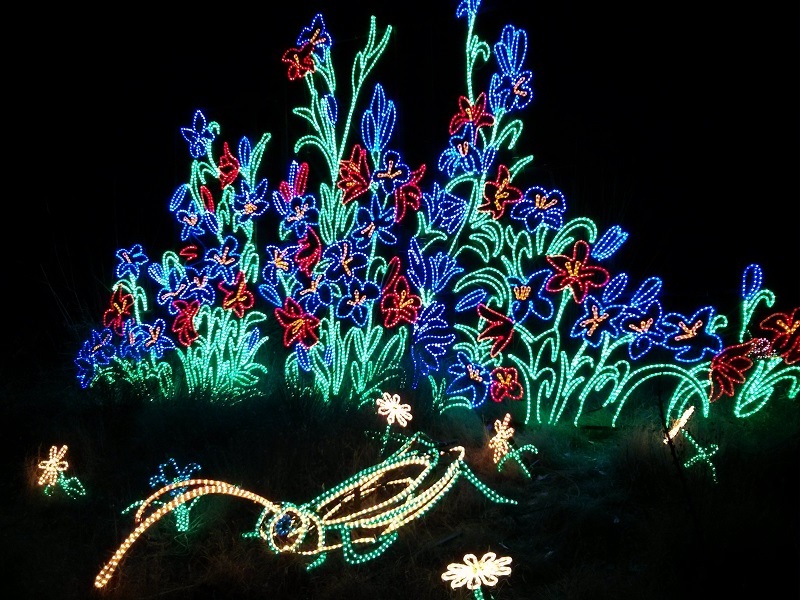 River of Lights is an annual holiday tradition at the Botanic Gardens. Running from just after Thanksgiving until early January, the park lights up with over 500 light displays and animated sculptures. This is definitely worth a visit – I went with a big group of friends (and no kids) and we had a blast. Of course, the kids will love it too. There you have it – there’s plenty to do and see in a weekend in gluten free Albuquerque. What are your favorite things to do in Albuquerque, New Mexico? Did I miss anything?